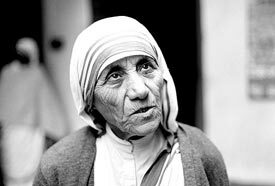 While I was with Mother Teresa, someone asked her, “How do you get all your strength and enthusiasm to do so much for others?” She held up her beads and said, “It’s all coming by the chanting of the holy names.” Every religion teaches that the name of God is non-different than God, and chanting those name is the means of purifying our hearts. The holy names help one to serve others. In kali yuga the God is present in this world in His name. All glories to HH Radhanatha Svami Maharaja. Thanks Maharaj for your amazing experience! 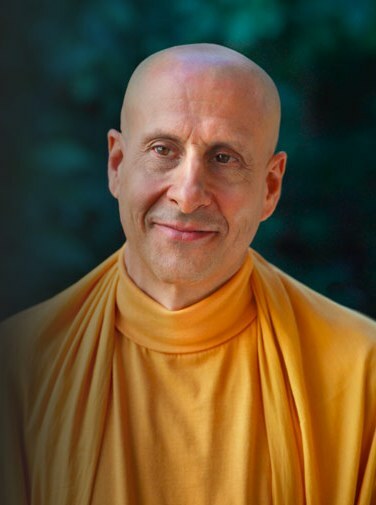 Indeed, anyone who chants the Holy Names of the Lord will accept that these names can empower one to perform incredible positive service in life.